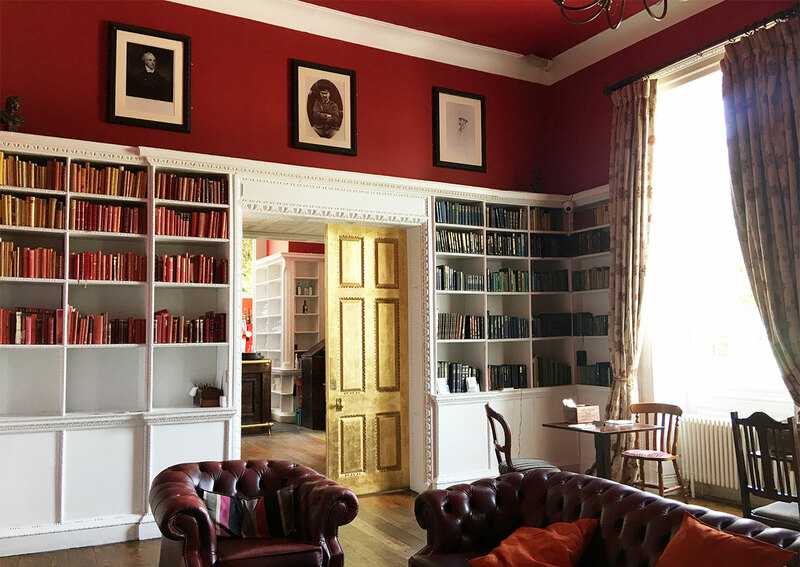 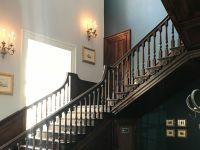 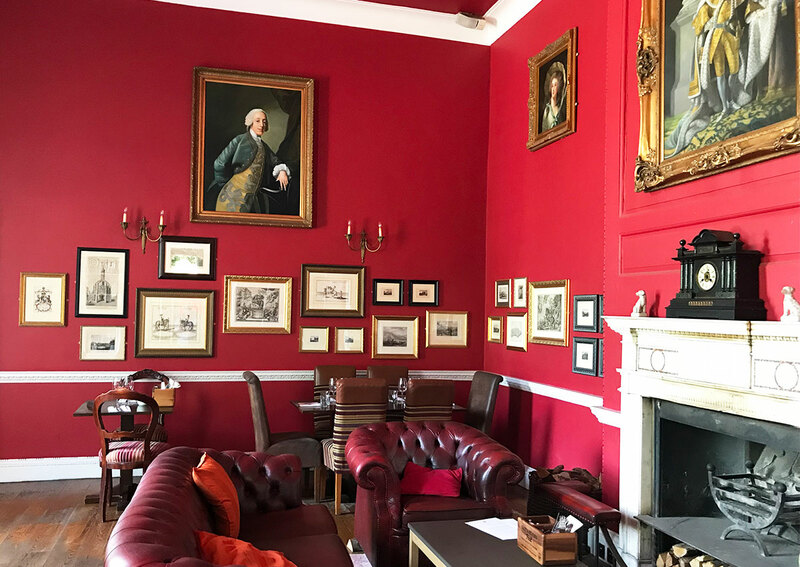 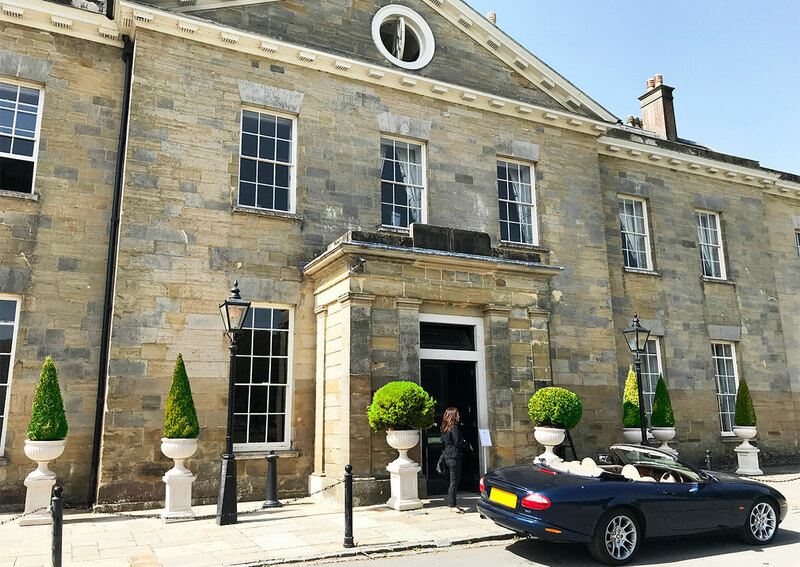 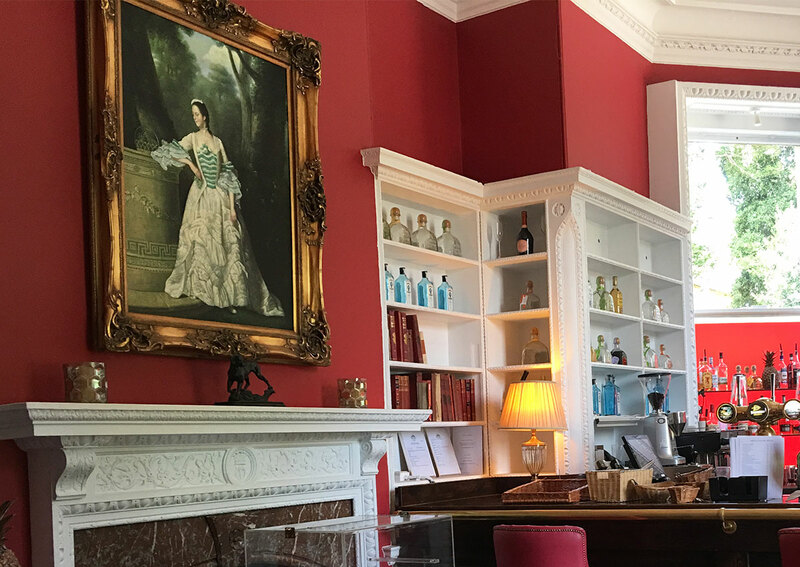 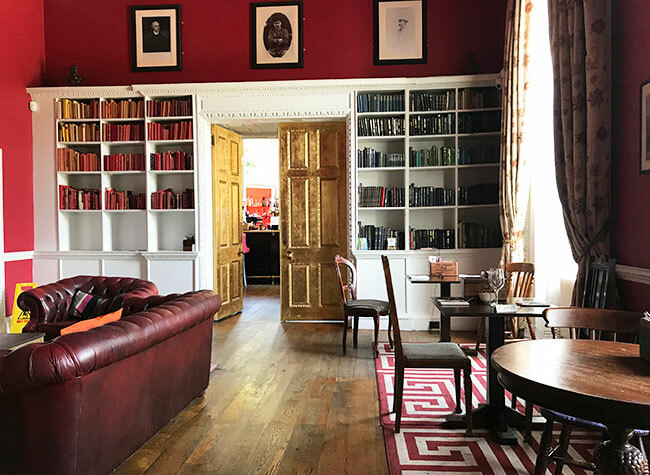 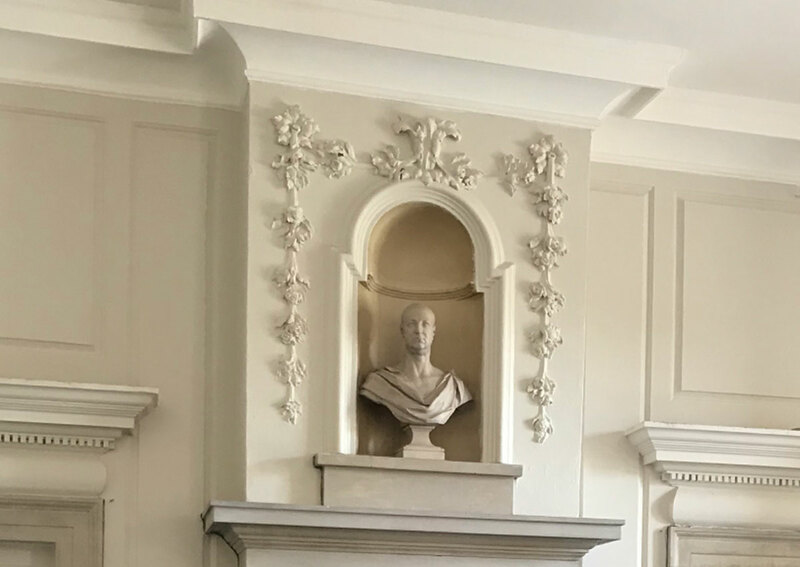 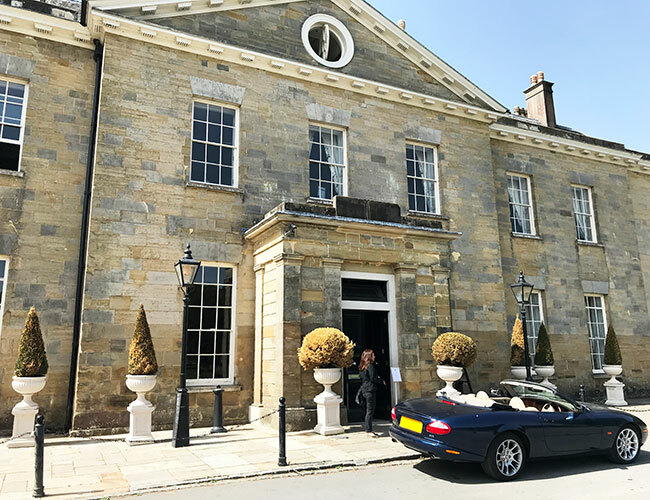 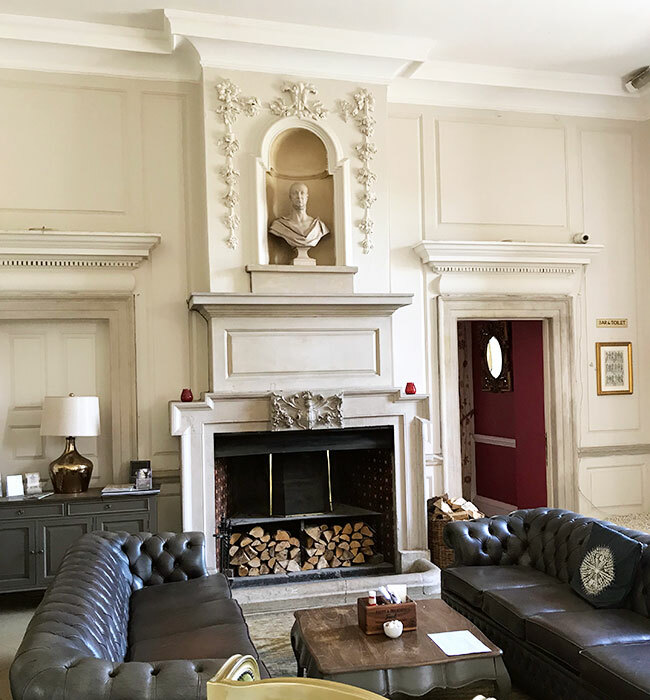 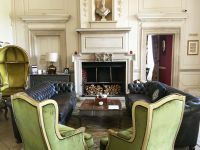 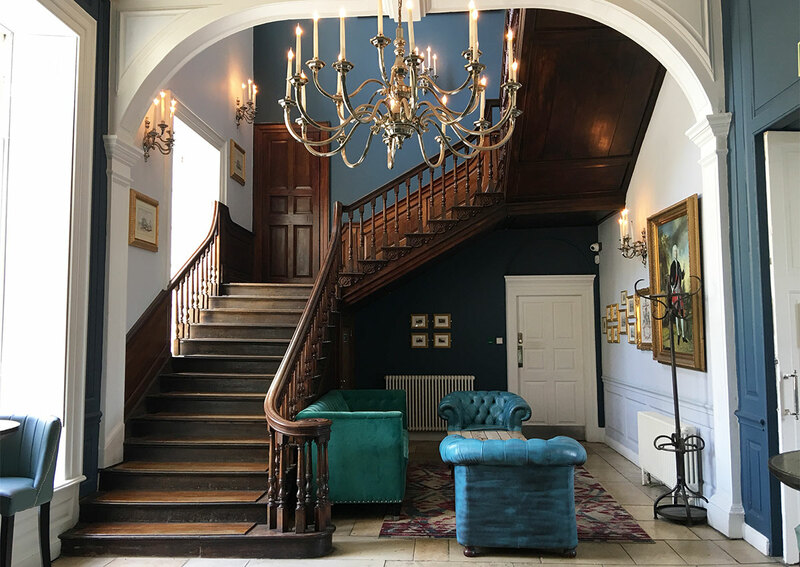 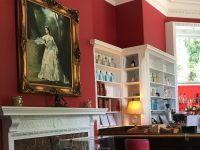 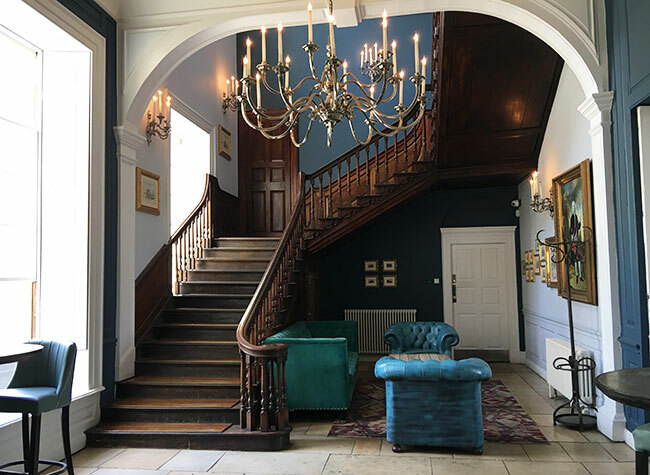 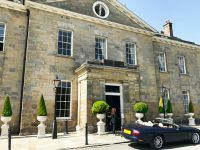 Grand and inviting to all, the interior of the grade 1 listed Stammer house now known as Proud Country House, has had a major refurbishment in 2006 ensuring the building can still be used 365 days a year. 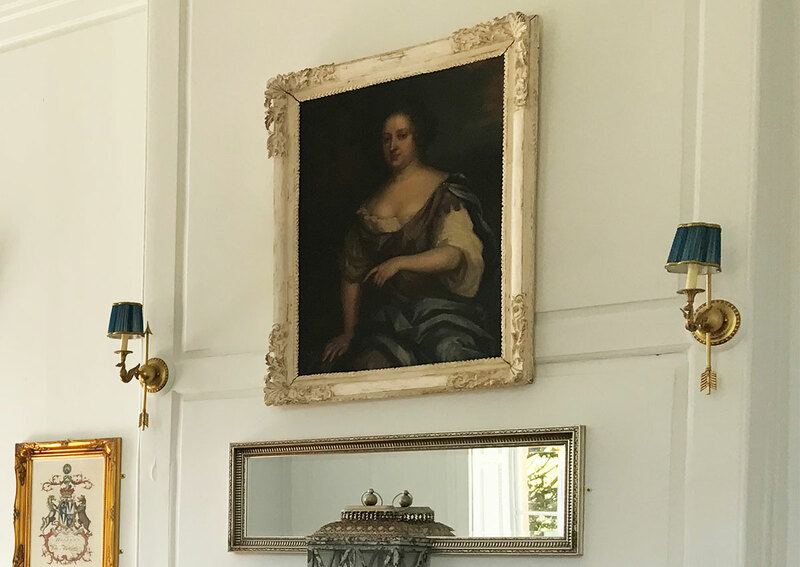 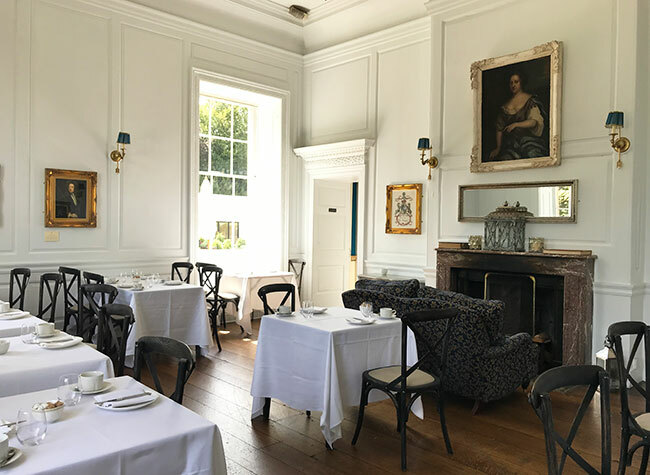 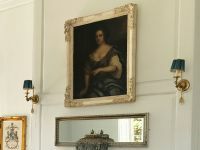 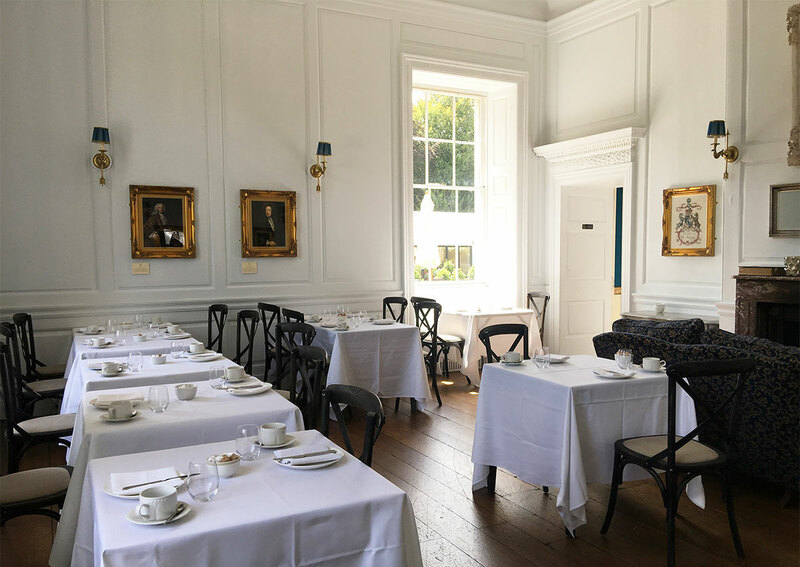 The country house once built in 1722 in a Palladian style by French architect Nicholas Dubois for the Pelham family now offers British food, bottomless brunches and BBQs. Nestled in 5,000 hectares of wooded and open land the building incorporates the remains of an earlier house, and was again altered in 1860. 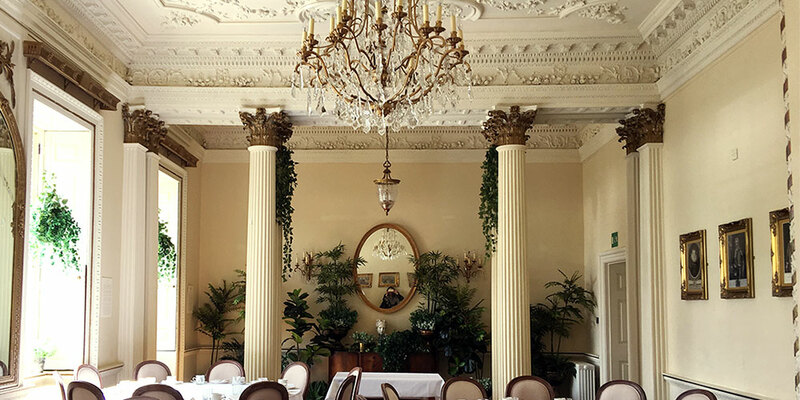 The new steward, Alex Proud from Brighton, took over in 2016 and has since added the long lease of the building to it’s Proud Group book, which runs the Proud Cabaret, Proud Galleries and Brighton Ballroom. 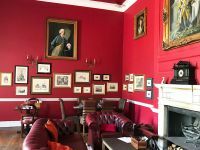 Proud group have added their own personal touches to the listed manor house and given it a sensitively modern update through the use of new upholstery fabrics and furniture styles whilst retaining the old charm of the interior. 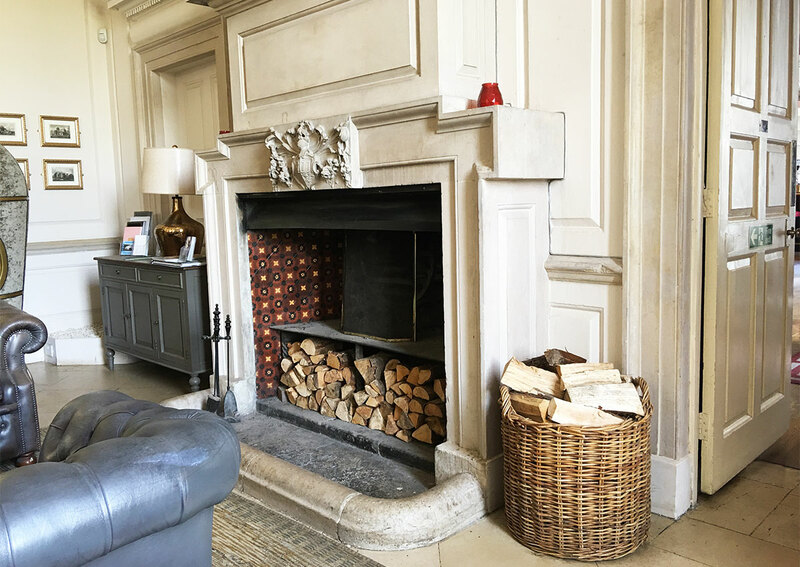 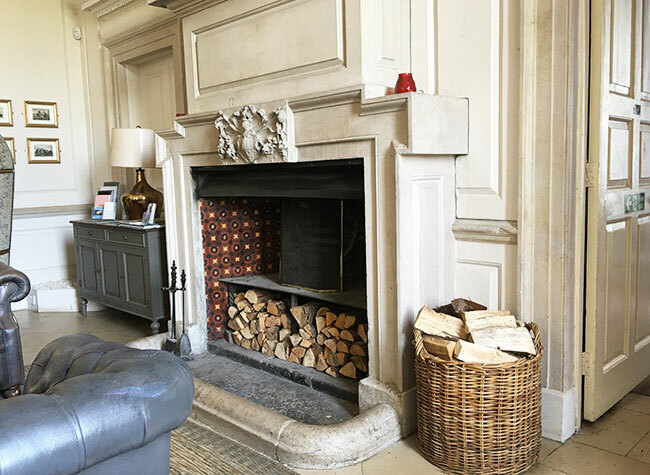 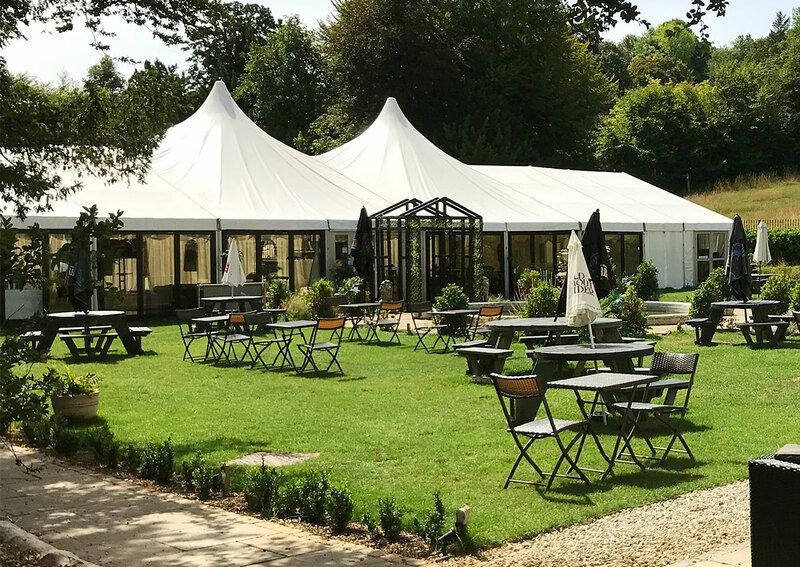 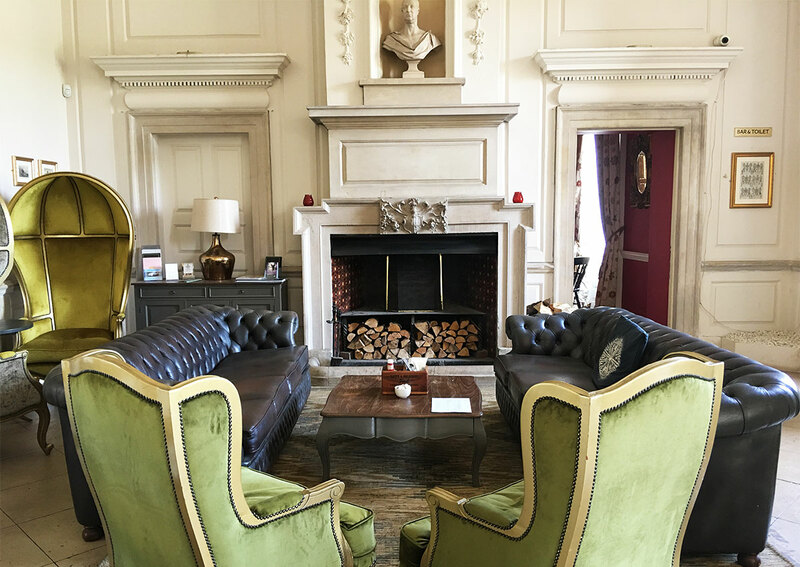 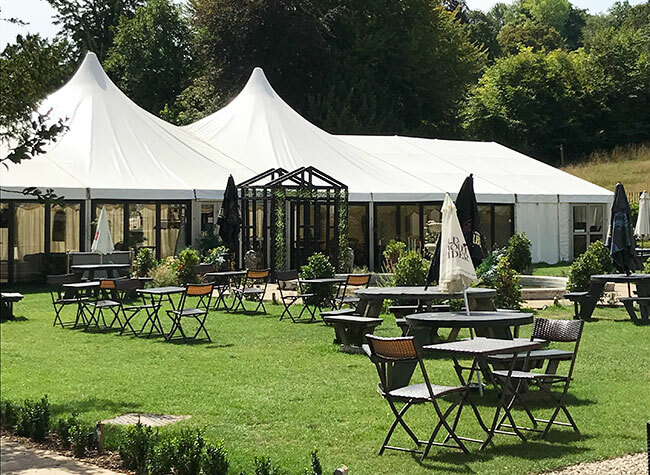 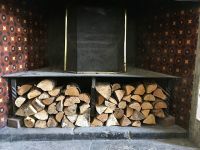 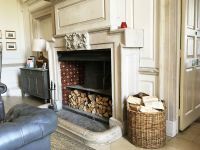 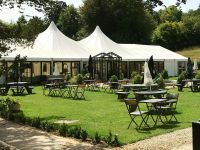 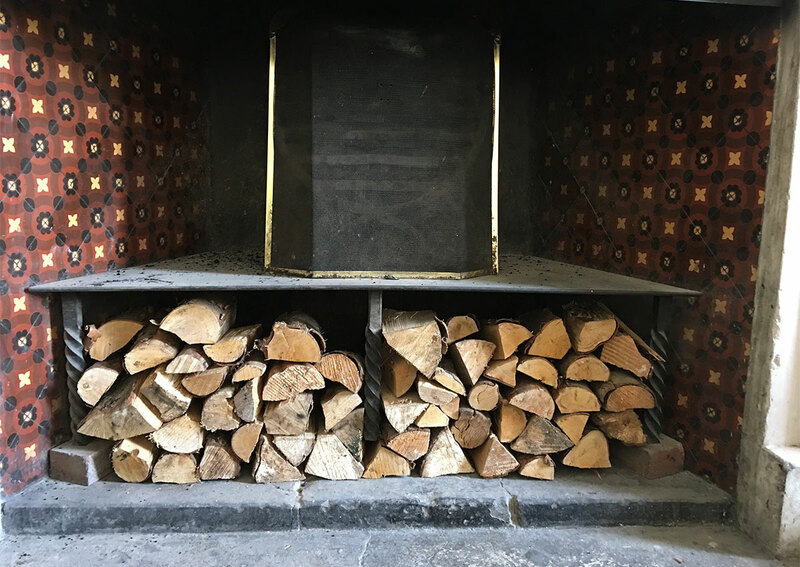 A few of us at Blenheim Design have already visited and enjoyed an afternoon tea on the sun soaked terrace and in the winter a fantastic roast inside the house in front of roaring fires! 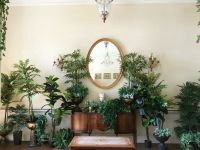 So we were familiar with the facilities. 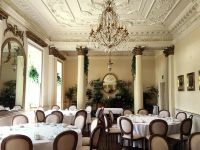 The main house has a gorgeous classic styled function room with Corinthian columns and was set to hold the wedding reception. 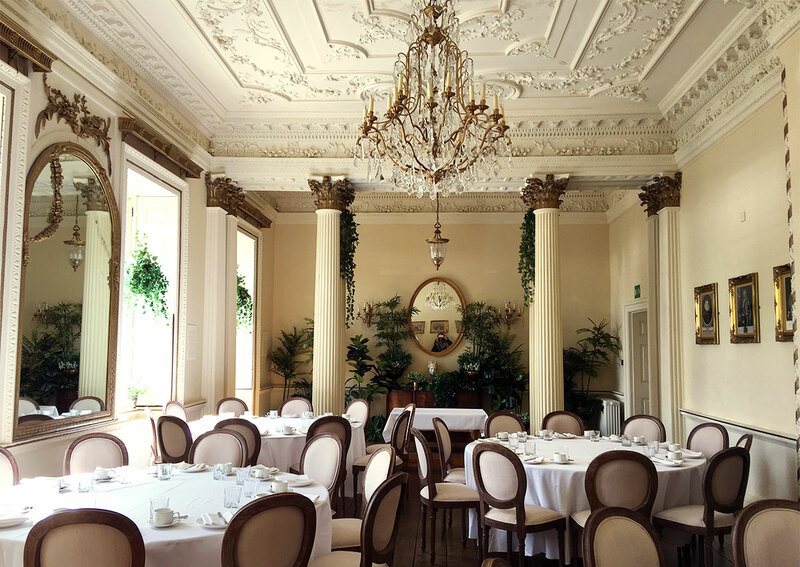 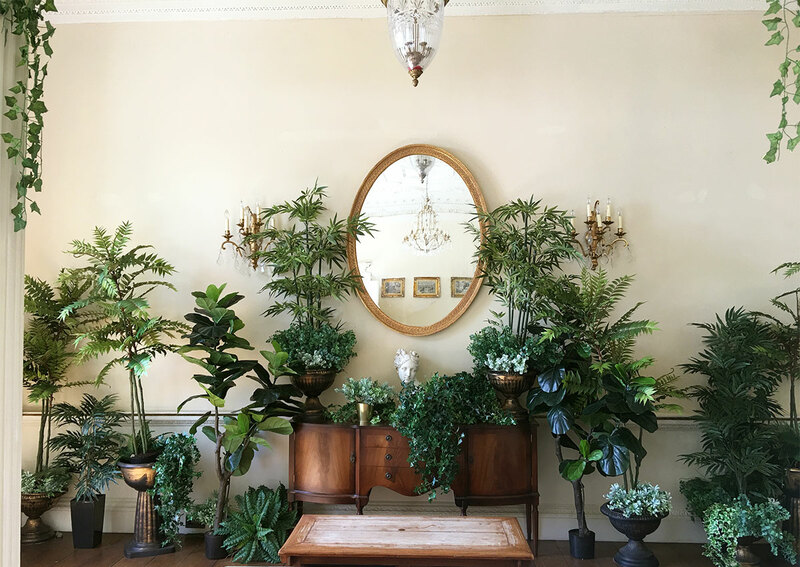 Amongst the aged gold cornice detailing and off white paint are crisp white linens and silver cutlery and copious amounts of contrasting gorgeous green foliage. 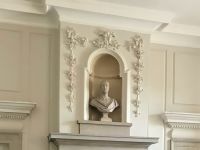 Informal dining is held in the smaller red room with adjoining cocktail bar and the Lady Anne dining room with monochromatic white walls and historic monuments to the building. 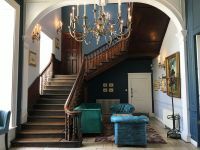 The lobby with its enormous antique chandelier, comfy dome hooded porter’s chairs with tropical blue green floral print. 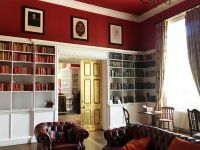 Original historic features were enhanced with the gilded arched wall niches and large panelled doors.